A reminder about our fantastic Flower Festival weekend - it's this week, 23 and 24 June. 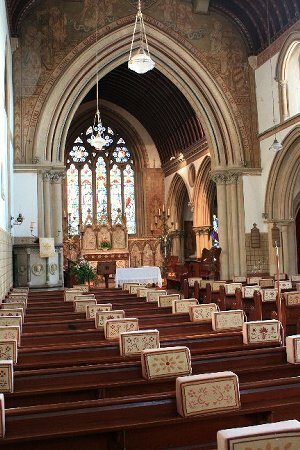 The church will be open 11 - 4 on both days with an art display and flower arrangements. Admission is free and refreshments will be available. 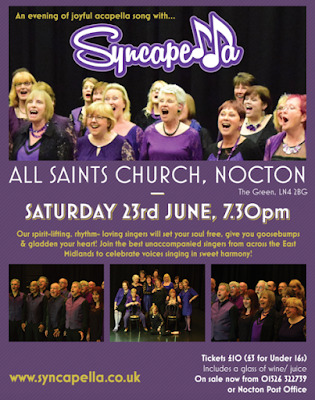 In addition, tickets are still available for the Syncapella concert on Saturday night. On Sunday there will be a Festival Eucharist at 9.30 am and a Festival Songs of Praise at 6 pm. Don't miss it!